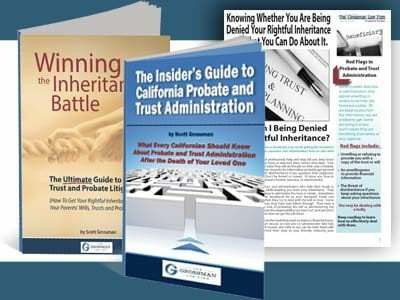 Does a Surviving Spouse Automatically Inherit in California? 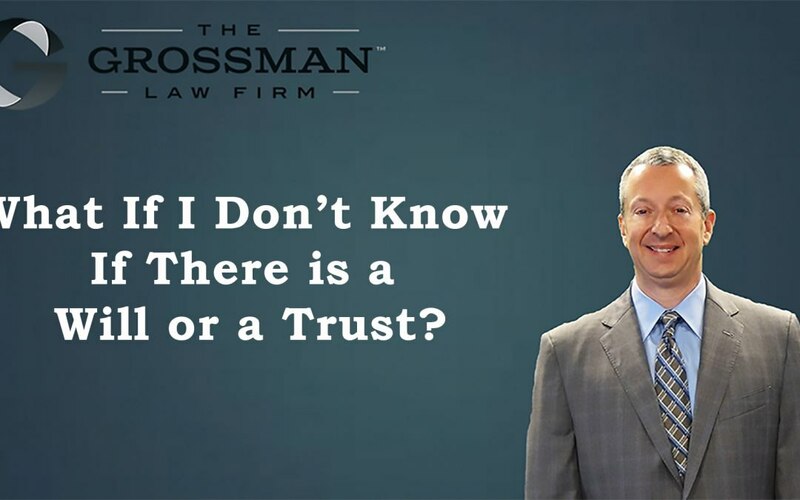 This is a question we hear often and the short answer is NO! 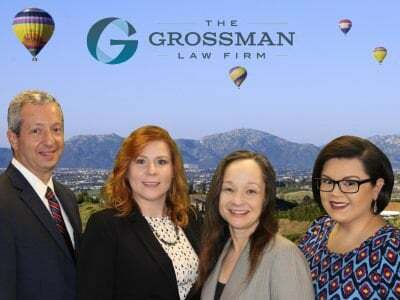 Attorney Grossman discusses this in the video and we are always here to help with California Probate issues. 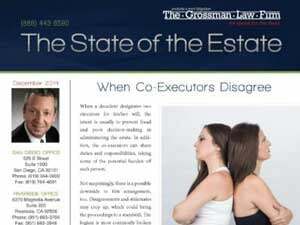 We don’t know if there is a will or a trust? How do we find out? 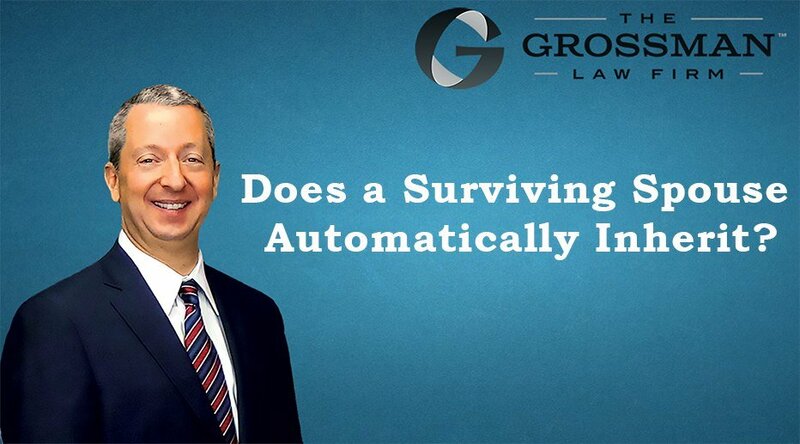 Attorney Scott Grossman answers these questions in this very helpful video.